Bacolod City … a yet another top destination pick in the Philippines for your simple-to-elegant travel measures. This highly urbanized vibrant city is waiting for you to explore her. It is also accessible by boat… 18 hours from Metro Manila and 45 minutes from Iloilo. Routes for Davao City and Cagayan de Oro City are also available. Bacolod city is called “City of Smiles” because of its very friendly people. 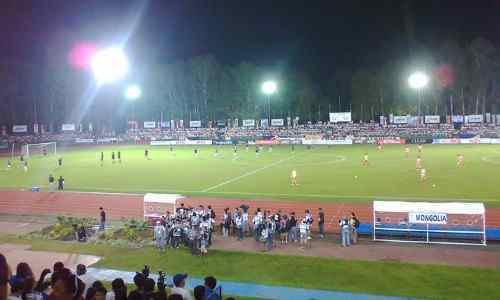 It is also called “Football City of the Philippines” because football is very popular there. 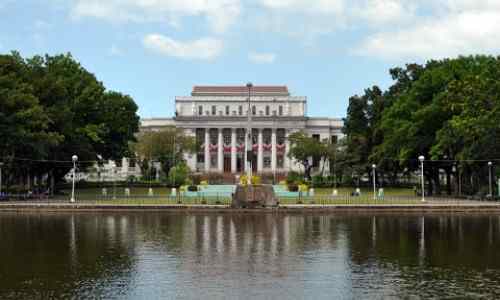 Have You Been To Bacolod City? 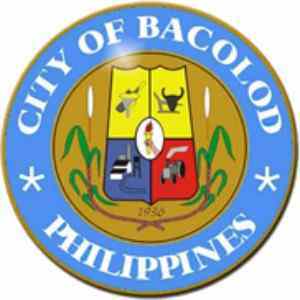 Share with the world your thoughts, experiences or story about Bacolod City. Just fill the form below. Its entertainment rivets with its popular annual MassKara Festival held on the third week of October. Many tourists, foreign and local, flocked to this festival. 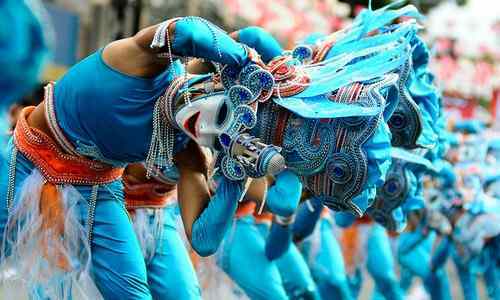 The festival is highlighted by a street dance competition, where the participants wearing smiling colorful masks dance to the imposing music of drums and brass. It became a chartered city in 1938 with Alfredo Montelíbano, Sr. as the first Mayor. In WWII, the Japanese occupied Bacolod. 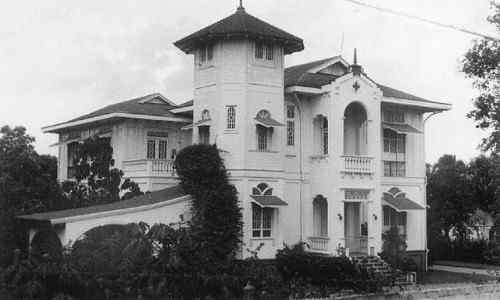 The Japanese Commander seized the house of Don Mariano Ramos, the first appointed Municipal President. In 1980, the city became an independent highly urbanized city. It continues to nestle the provincial capitol of Negros Occidental to this day. 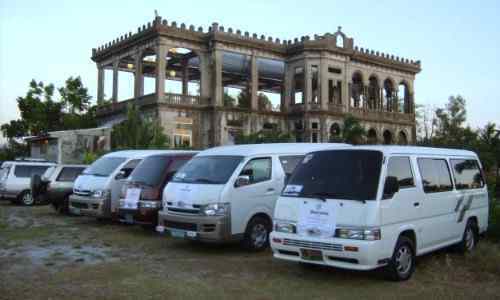 As of yet, there are 24 hotels, 20 tourist inns, 15 pension houses and 4 resort enclaves in Bacolod. These accommodation entities packed 2,316 rooms all in all. 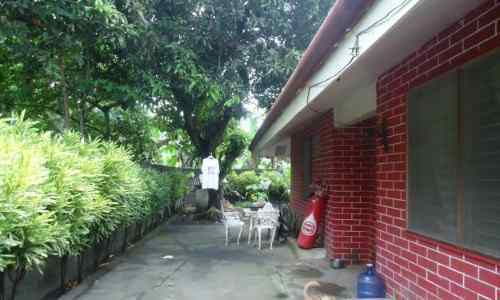 Some budget hotels there charge as low as Php800/night. 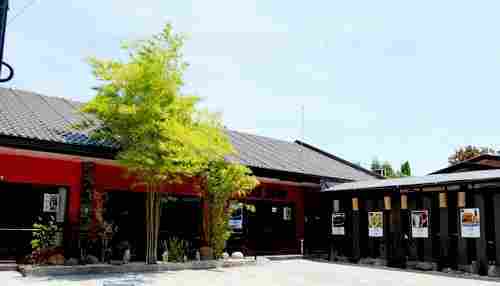 Restaurants abound, the places of interest are as many as well. The first sign of a good business destination is the size of the population. Negros Occidental is home to over 1 million people and because it nestles Bacolod…it’s the sign. 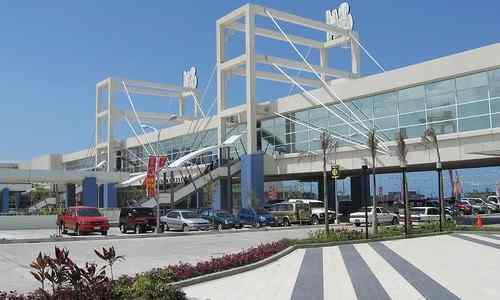 Thus, various business opportunities are available in Bacolod. You can choose your pick. 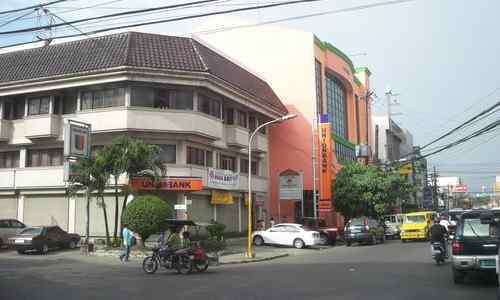 Bacolod is very safe for a home. It has extensive communication facilities. Transportation is good. The city has two pronounced seasons…wet and dry seasons. Wet Season comes in May-January. The dry season occurs in February-April. Food and other essential are very cheap. 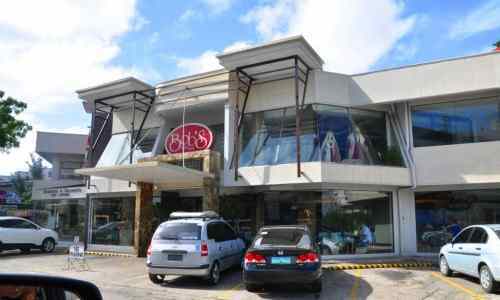 You can retire rich in Bacolod. You can party in the city till 5 in the morning. The bars are plenty…it’s kind of a little Manila. The whole atmosphere is just a little laid back. You don’t need to roam wide around. The action converges at Lacson Street, the city’s main road. You can have your leisure and fun there filled to the roofs. Fly in 55 minutes to Bacolod from Metro Manila with the country’s top carriers… Philippine Airlines, Cebu Pacific and Air Philippines. Move around with car rentals… L' Tours Rent A Car; Meca-J Tours or NYALA Rent-A-Car. Sleep at… L'Fisher Hotel; Bacolod Convention Plaza Hotel; Goldenfield Garden Hotel; Casino Filipino Hotel or Sugarland Hotel. Eat at… Mu Shu; Giacominos; Uncle Ben's; Bob's Restaurant; Aboy's Kamalig; Rolis; or 21st Bar and Restaurant. Recreate at… Palmas Del Mar; Sta. Fe Resort; Nature's Village; or Mambucal Resort. Beach hanging (sites are actually off the city, but proximate)… Bulubitoon Beach; Sipaway Beach; or Lakawon Beach. Shop at… Lopue's East; Lourdes C Centre; SM; or Robinson’s Place. 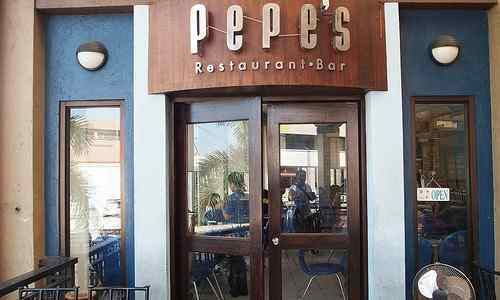 Dance/eat/drink at… Volare Disco; Qourum Disco; Mu Shu Asian Restaurant and Lounge; or Pepe’s Resto-Bar. 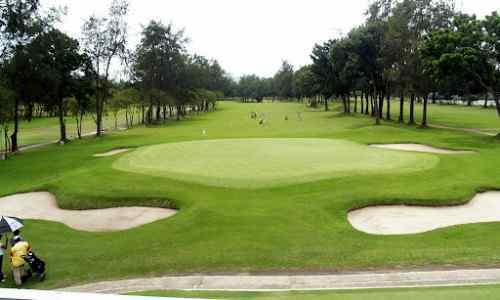 Play golf at… Marapara Golf & Country Club or Bacolod Golf & Country Club. 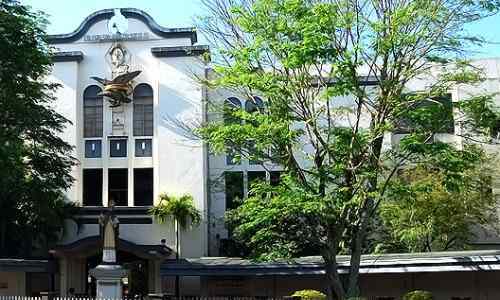 Study at (the city is a university town)… University of Saint La Salle; University of Negros Occidental Recoletos; West Negros College or Colegio De San Agustin. 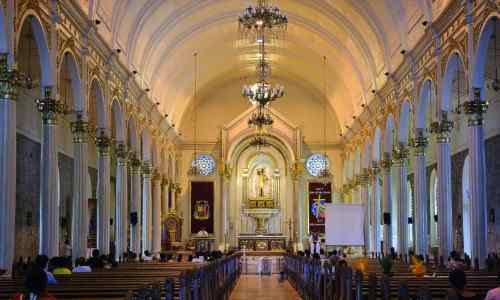 Pray at (if you’re Catholic)… San Sebastian Cathedral; Queen of Peace church; Parish of the Saint Joseph the Worker. Visit these museums… Negros Museum; Balay Negrense or VMC Tours. 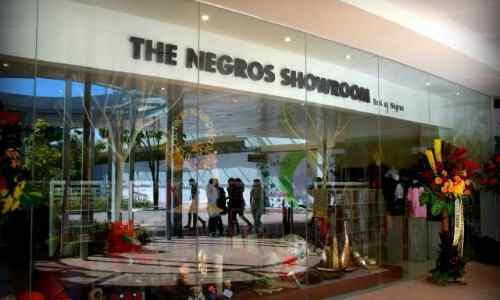 Buy native products at… The Showroom (Association of Negros Producers); Central Market; Quan; or El Ideal. Retire/live in the city’s finest real estates… house rentals at $200/month and many are lower than that. Manufacture of agro-based products; manufacture of handicrafts; tourism-related businesses; property development; transshipment facilities; metal and foundry shops or high value crops. 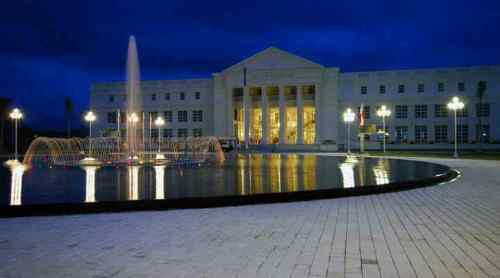 Bacolod City is another Philippine top destination pick you can take to satisfy your simple-to-elegant travel measures. It is waiting for you. Want to SEE, LIVE or INVEST in the Philippines? Well… decide and come.